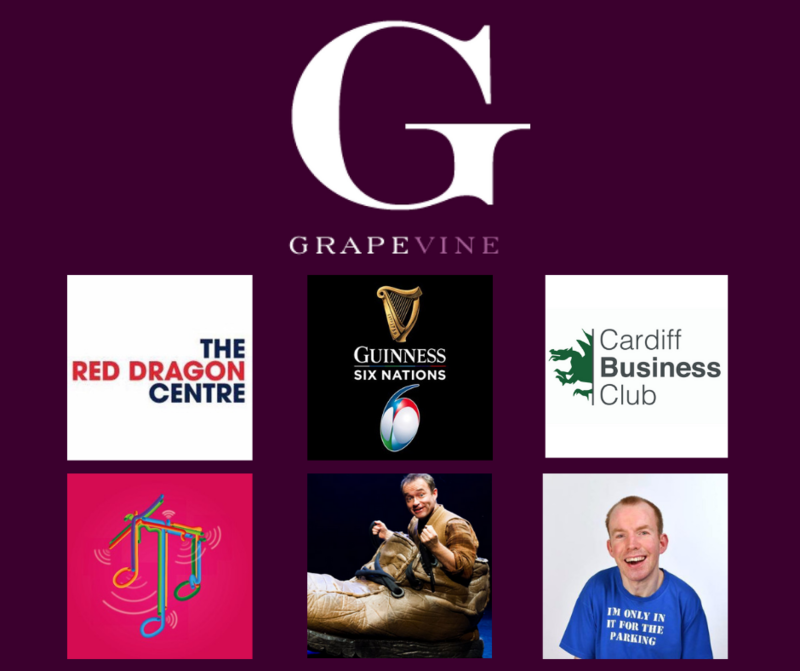 Every month here at Grapevine Event Management we choose the pick of the bunch out of all the events happening in Wales during April 2019. Every month here at Grapevine Event Management we choose the pick of the bunch out of all the events happening in Wales during March 2019. Every month here at Grapevine Event Management we choose the pick of the bunch out of all the events happening in Wales during February 2019. Every month here at Grapevine Event Management we choose the pick of the bunch out of all the events happening in Wales during January 2019. Every month here at Grapevine Event Management we choose the pick of the bunch out of all the events happening in Wales during December 2018. Every month here at Grapevine Event Management we choose the pick of the bunch out of all the events happening in Wales during November 2018.